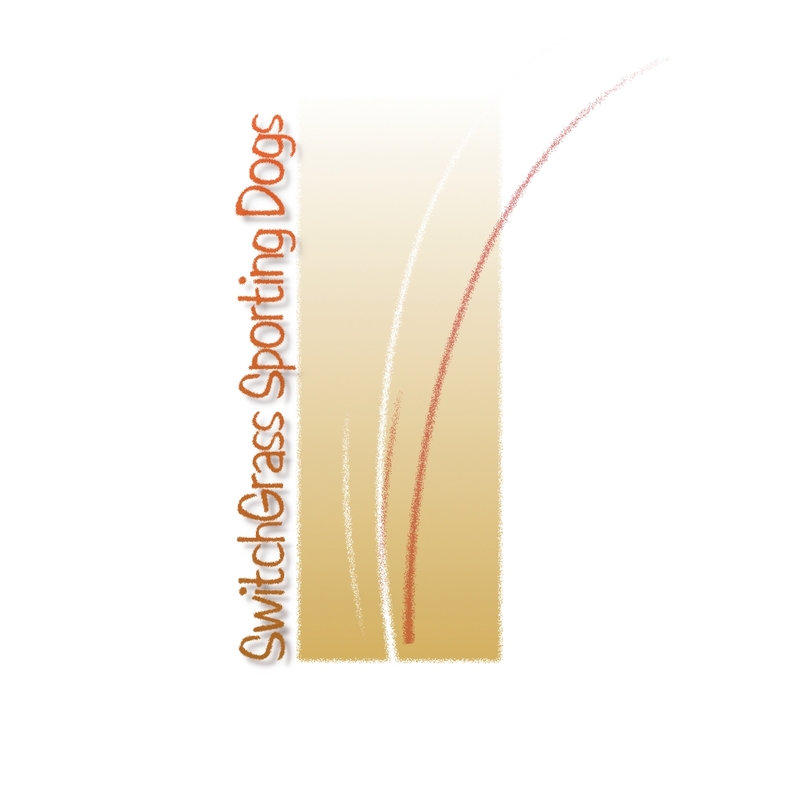 SwitchGrass Sporting Dogs is a small, family-operated kennel focusing solely on the Wirehaired Pointing Griffon. We strive to keep the breed as originally intended; a hunting dog. However, you only hunt a dog a few months out of the year and the rest of the time they are a part of the family. With this in mind, we put a equal emphasis on the dog's temperament. All of our dogs are dual registered with the American Kennel Club (AKC) and North American Versatile Hunting Dog Association (NAVHDA). They are also tested in both organization's testing programs with much success. Our dogs are also shown in the AKC conformation ring and have competed in the obedience ring. We do a number of health clearances to include hips, elbows and eyes.